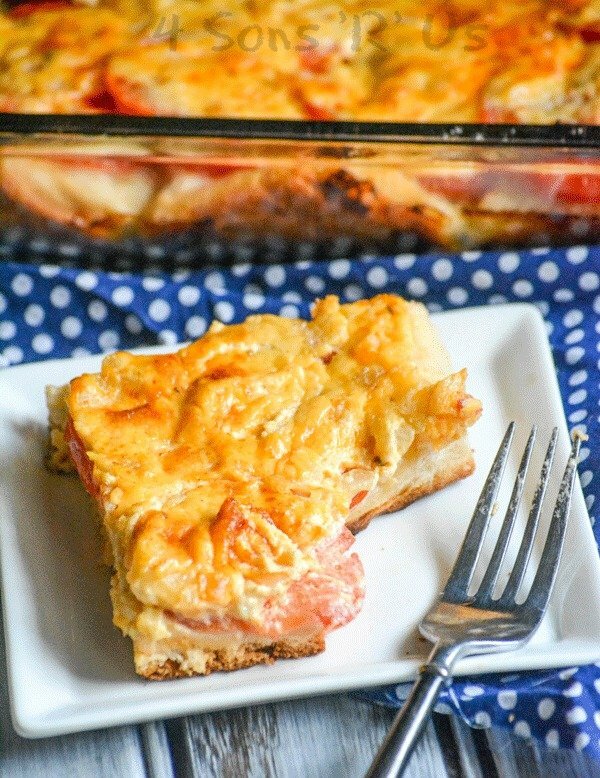 A simple Southern dish, this Cheesy Tomato Biscuit Casserole features a buttermilk biscuit crust, vine-ripened tomatoes, and a creamy herbed cheese topping. All in all, it’s the perfect summertime comfort food. It’s that time of year again around these parts. The Summer showers have been rolling in, and all those gardens planted in late May/early June aren’t just sprouting anymore. The fresh fruit and veggies are just rolling in. Green everywhere you look in the yards, speckled with bright patches of produce. It looks a bit like Mother Nature wanted in on the brightly decorated trees we see all through December. But edible, and honestly– a whole lot more beautiful to behold. Even if you didn’t plant your own garden, or even if you did and something went horribly wrong, no worries here. If you live in central Virginia, chances are fairly good– scratch that. Chances are almost certain that you know someone, your Mom, your Grandmom, your neighbor, your neighbor’s cousins friend from church looking to share their over abundant Summer bounty. And we love it. We accept any and all offers. Despite the great prices in the grocery store, produce fresh from someones plot of Virginia soil always tastes the best. While I don’t really stress eating ‘seasonally’ any other time of the year, Summer’s a different story. I won’t let a single bit go to waste. While we live in an apartment that does have a balcony, the space is small. Add to that that it also houses our electric smoker and assorted wood chip collection, AND the one area where I can sit, curling up with a good book and watching our resident hummingbirds feed– our green thumb has been a bit neglected. Luckily, we’re one of those blessed with family, neighbors, and lastly good friends who happily share their extras with us. Just last week my MIL brought my two pounds of fresh wax beans. Those went into my husband’s favorite pickled bean salad. This week friends gifted us cucumbers, squash/zucchini, and a bevy of fresh heirloom tomatoes. The cukes were a no-brainer– I’ve been chomping on Easy Refrigerator Dill Pickles and Asian Cucumber Salad for snacks for dayyyyys. The squash we made into crispy chips, recipe coming soon. The tomatoes? Well those bad boys went straight into a batch of Cheesy Tomato Biscuit Casserole. Picture it: a layer of fresh fluffy biscuits, layered with thick slices of juicy vine-ripened tomatoes, and topped with a creamy, herbed cheese mixture. 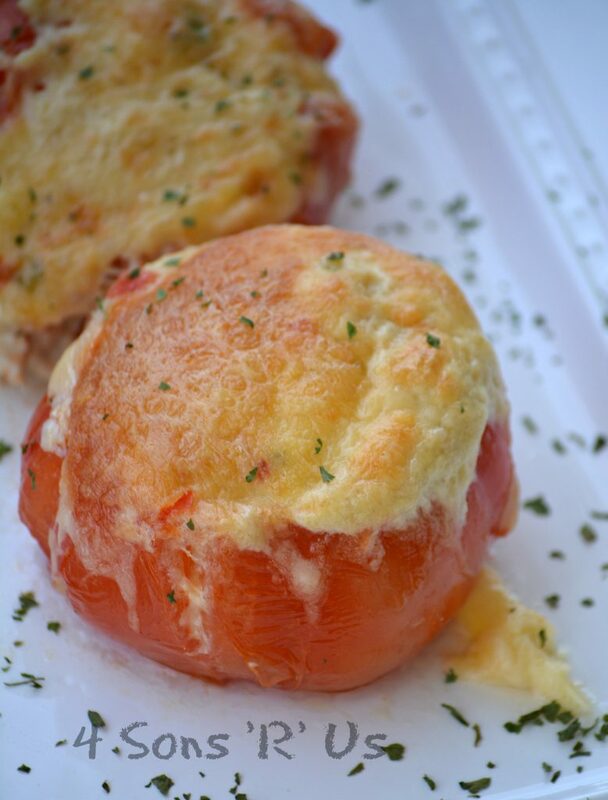 Baked to perfection, the tomatoes melt in your mouth and the cheese is baked to golden brown, bubbling perfection. 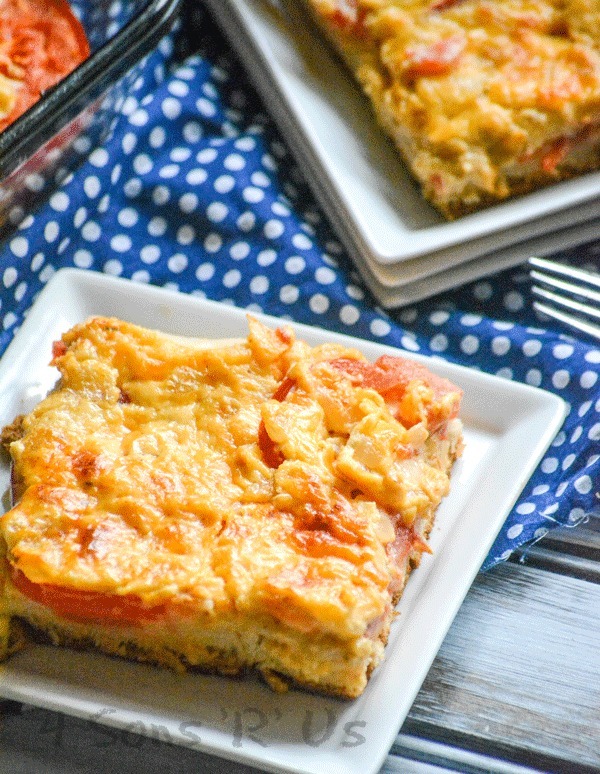 Cheesy Tomato Biscuit Casserole is an indulgent, savory Summer sensation in every bite. 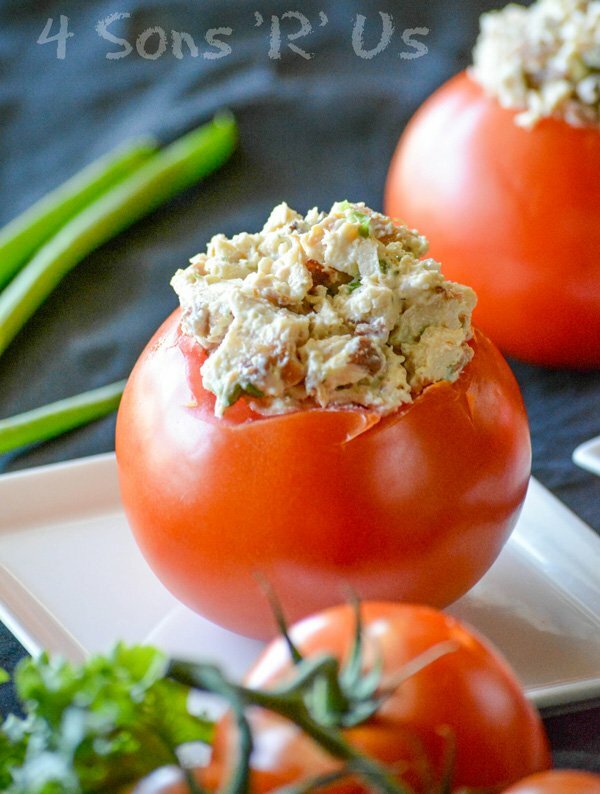 A filling lunch, or a light meatless meal for supper– it should be on every tomato fan’s must-try list. 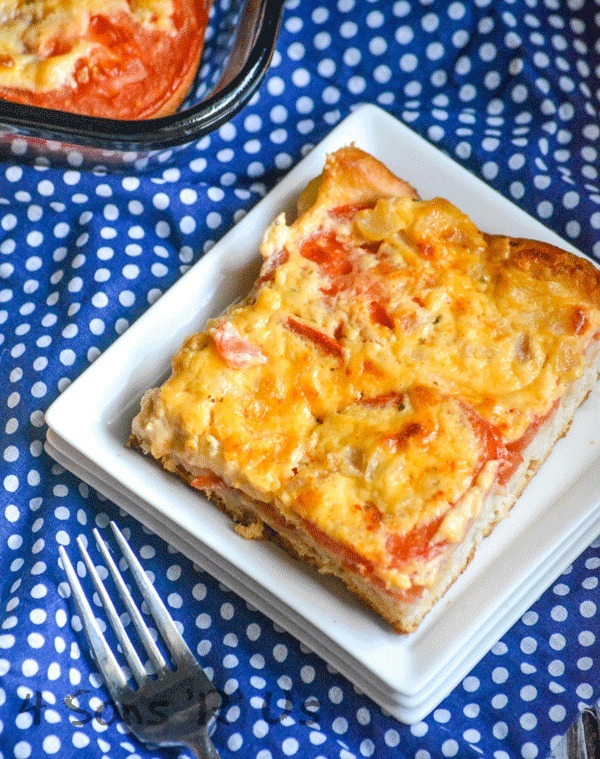 Sometimes beating the heat requires some comfort food, this Summer casserole is the perfect thing for a savory, but meatless lunch or supper. In a large skillet, over medium heat, melt butter. Stir in the onions, cooking until tender and translucent, about 3-5 minutes. Immediately remove the skillet from heat. 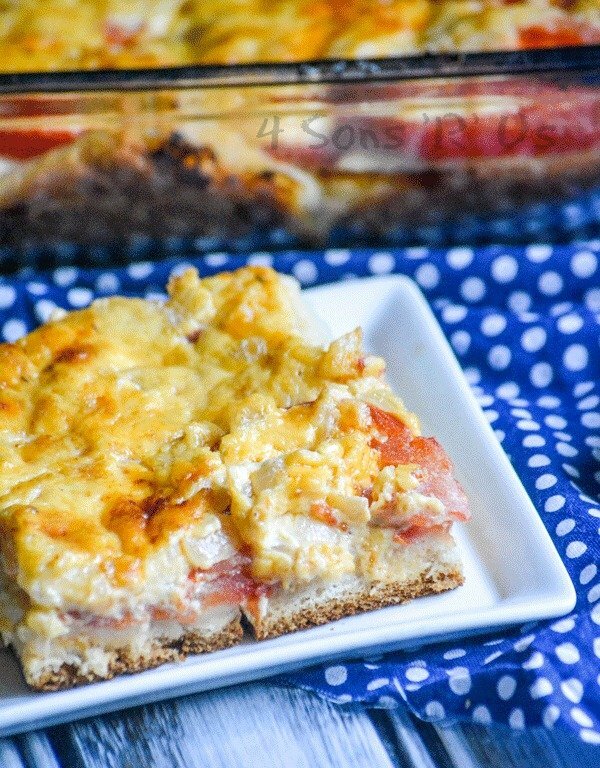 Mix in the sour cream, mayo, cheese, oregano, garlic stirring until equally incorporated and the cheese has melted. Salt and pepper the sauce, to taste. Spray a 9x13 baking dish with non-stick cooking spray. Spread the 8 biscuits out evenly into the pan. Use your fingers to press them out further, until they're all touching and completely spread out over the bottom of the pan. Seal the seems together so the pan's covered and press the outer edges up the sides slightly, just enough to form a tiny lip. 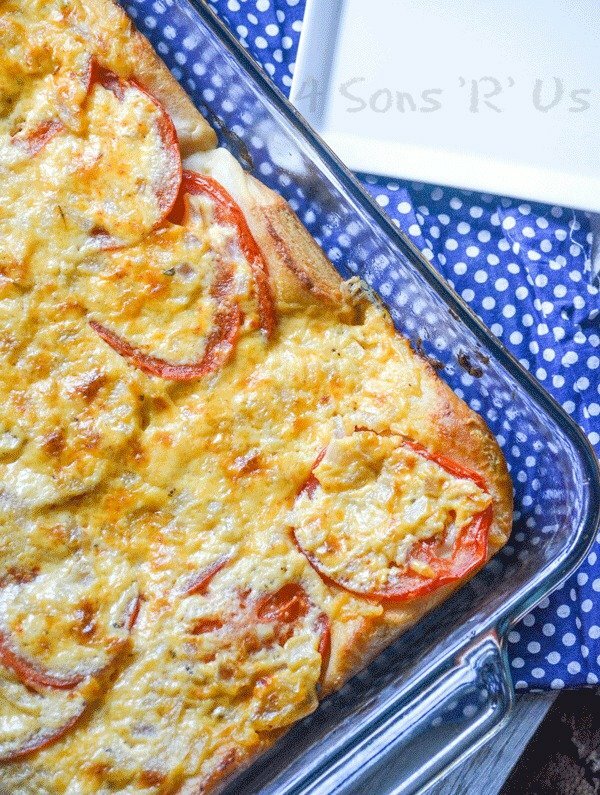 Layer the sliced tomatoes evenly out over the thin layer of dough. 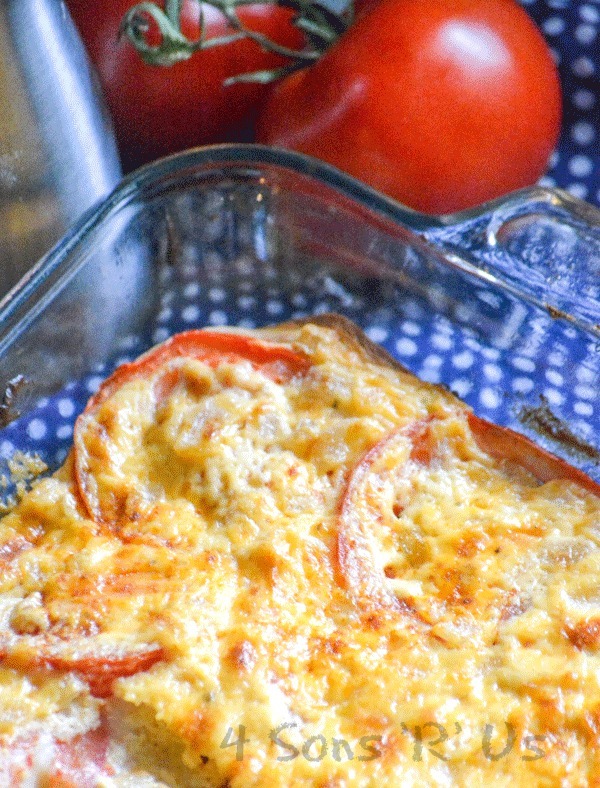 Use a spatula to spread the cheese sauce evenly out overtop of the tomatoes. Sprinkle the prepared casserole with a little smoked paprika. Bake the dish at 400 degrees for 25-27 minutes, or until the dough is cooked through and the cheese has bubbled and turned golden. 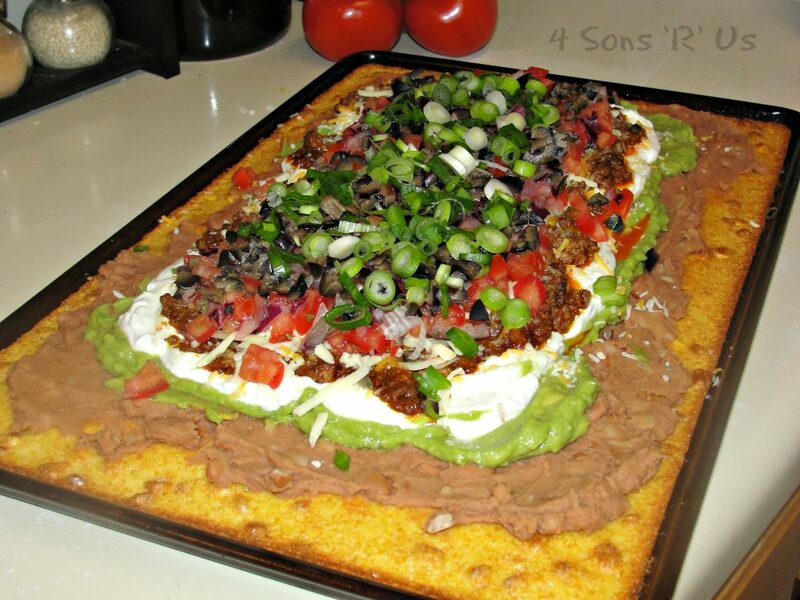 Remove the casserole from the oven and let the dish rest for 10 minutes before slicing into squares and serving. Yummy comfort food, sounds delish. 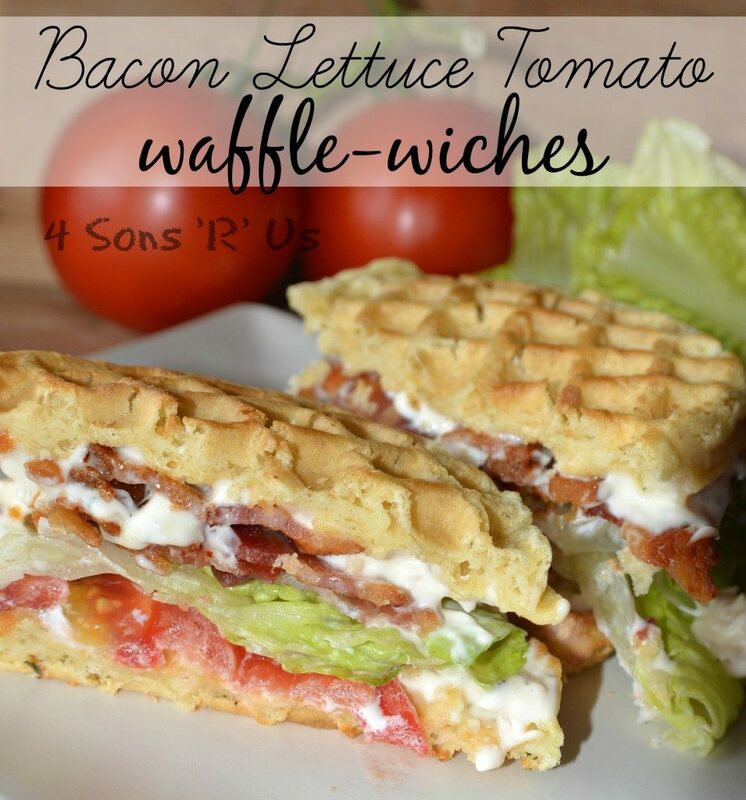 I shall be making this soon. Thanks for sharing the recipe.